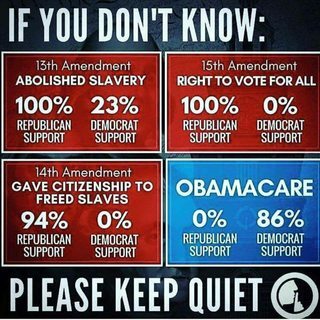 A common explanation is that the ideologies of these two political parties switched at some point in the last 150ish years, and what is the Progressive Democratic party of today would more closely resemble what would have been the "Progressive" yet so-called Republican Party of years past. Is there evidence for this alleged switch of party ideologies? Related: Are the voting figures correct in this image about historical US decisions by party? Browse other questions tagged united-states history politics .